BigSweetYield is offered in 50 pound bags. BigSweetYield is a specially formulated, cold-processed sweetener that has been designed to deliver a health-boosting shot of energy that will invigorate your plants whenever it is applied. 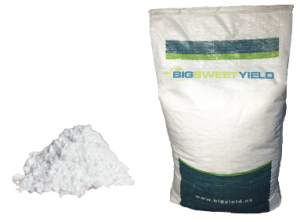 Available as a powder to include within your own liquid program, BigSweetYield increases the plant’s BRIX level (the amount of proteins, vitamins, minerals, and sugar within the plant) and enables it to grow more efficiently. This leads to a stronger and healthier plant. 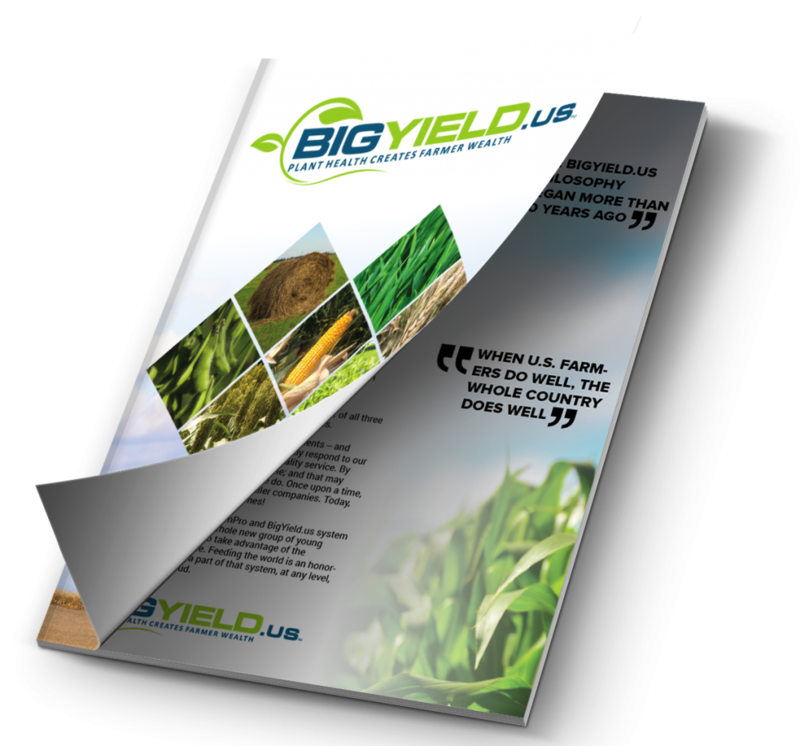 In addition to these benefits, BigSweetYield has also proven to increase the efficacy of your herbicide program by making the weeds take in the chemicals at a higher rate. 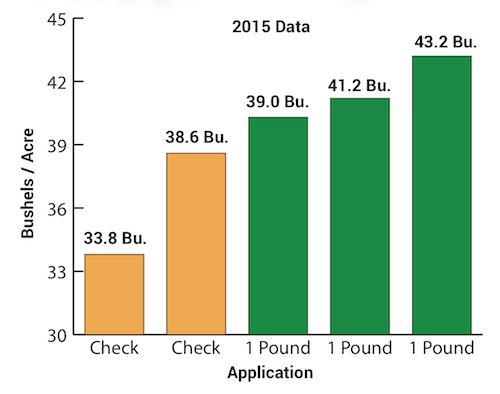 We recommend applying BigSweetYield on soybeans at the V3-V5 growth stages. 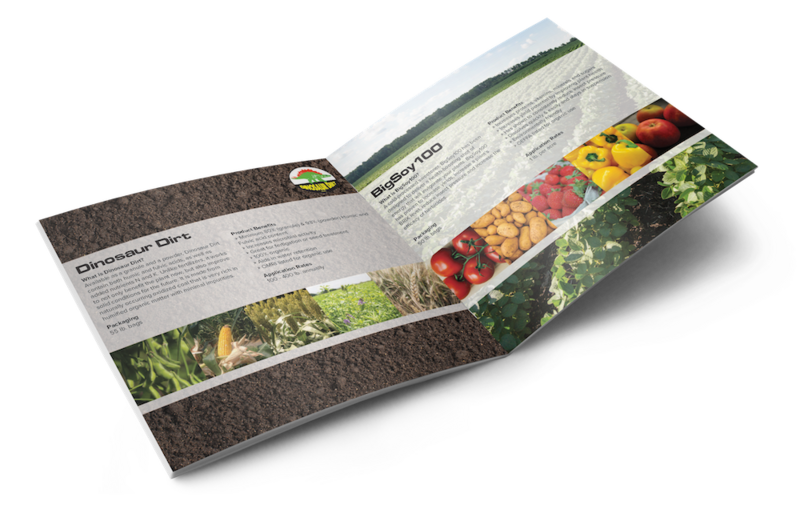 We recommend applying at a rate of 1 pound per acre. 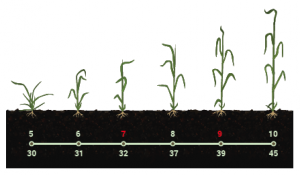 We recommend applying BigSweetYield on corn at the V3-V7 growth stages. We recommend applying at a rate of 1 pound per acre. 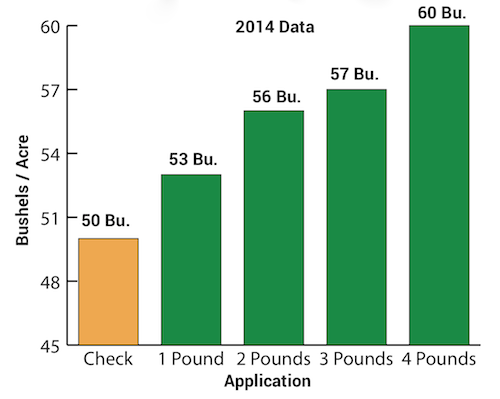 We recommend applying BigSweetYield on wheat at the 7 (boot) and 9 (flag leaf) growth stages. We recommend applying at a rate of 1 pound per acre. The yield is going to tell the story this year. I really believe this is going to be the best soybean crop we have ever raised using the BigSweetYield product this year. This stuff isn’t snake oil – it’s the real deal. We’re going to use it on 100% of our crops next year. I’m extremely pleased with what I see using the BigSweetYield. The soybeans were able to overcome stress and we saw a substantial yield increase. It’s just an amazing program.